From this section Indubond continuously reports on events and news related to the sector and our company, can access the extended data of each record by clicking on them. 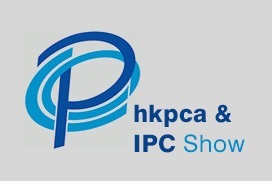 KPCA Show 2019 between April 24 and 26 of 2019 will be held in Korea this contest in which our Indubond technology will be present. . The next December 2019 we will be present at the China IPC & APEX South China , held at the Shenzhen Convention & Exhibition Center, China..
From January 29 to 31, 2019 we will be present at IPC Apex 2019 in San Diego, the reference fair for PCB manufacturers in USA. Visit us at All4PCB booth #225. 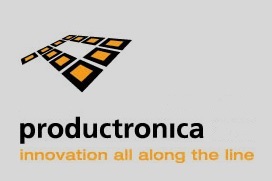 From 12 to 15 November 2019 we will present at Productronica in Munich, the reference fair for PCB manufacturers in Europe. .